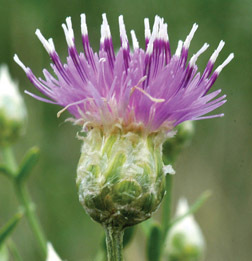 The Town of Silt recognizes the Garfield County 2012 Noxious Weed List and asks citizens to remove these species from their property prior to seeding, if possible. No excavation may occur within the Town of Silt without first calling Utility Notification Center of Colorado (UNCC). The Town of Silt now offers online bill payment for utility bills and other fees. Please click on the XpressBillPay icon below.